Are you ready for some spring DIY? 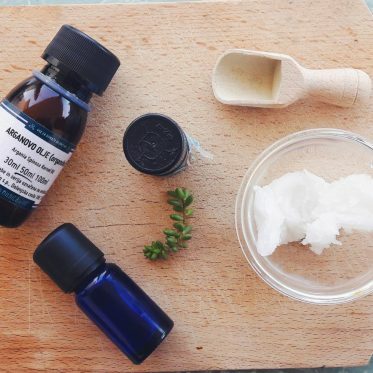 Because today, we’re making a hydrating and de-puffing facial toner! If you’re looking for a simple yet efficient DIY skincare recipe, this is it: it’s easy to make, effective, and the smell is gently divine! I’ve promised to share with you my rose facial toner a while back, so here it is! The tested and finished version of a hydrating facial mist! I’ve already made a few batches of this in the past few weeks and I simply cannot get enough of it. True, it’s not an exotic formulation full of fancy ingredients, but it works great. What’s more, I also included a new ingredient that I haven’t used before! It gives this toner and the skin an extra kick! Use it in the morning, in the evening, after your hike, before you head out…it dries quickly and hydrates the skin! This toner is something my skin absolutely loves! I use it once to several times a day and it makes my skin soft and properly hydrated. It was amazing how I was already able to notice positive changes on my face after a few times of using it; I happily report that my skin looks healthy, glowing, and more toned. What’s more, I love its smell; rose hydrosol gives it a gentle scent that’s slightly sweet but floral. Caffeine is that secret ingredient that’s water soluble, which makes it easy to use in this recipe. It definitely improves skin texture and paired with rose hydrosol it only gives the best to your skin. Ah, the star of the recipe. Rose hydrosol is a great toner on its own, but with a few extra ingredients you can boost its properties even more. I’ve written a detailed guide on a detailed guide on rose water, so I won’t go into too much detail. Overall, rose water is suitable for all skin types. It’s a gentle liquid with regenerative properties for the skin. It’s also toning and hydrating with a lovely rose scent. I’ve had caffeine powder lying around for a long while now. I’ve discovered it recently when I accidentally put my DIY skincare shelves and drawers in order. Boy, was I lucky to find it! Now, according to Ingredients to Die For, caffeine has astringent and antioxidant properties. 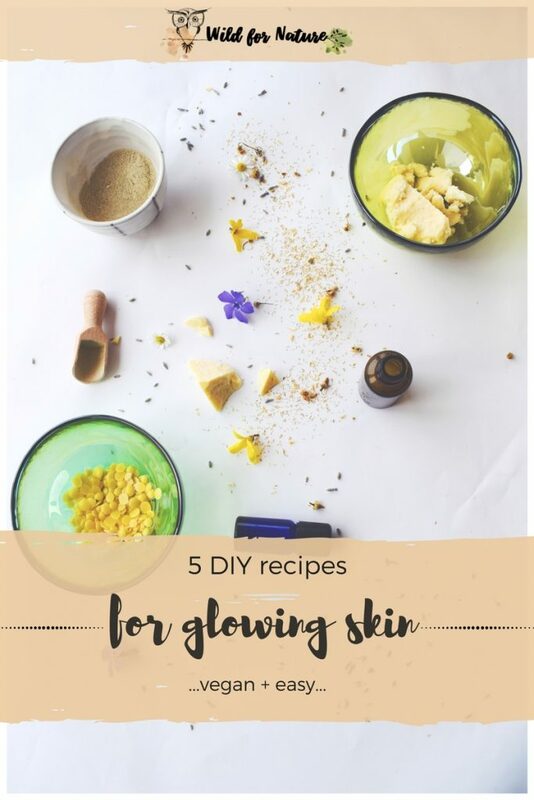 It helps to improve the overall tone and texture of the skin. It’s a common ingredient in anti-aging products but its uses aren’t restricted to only that area of skincare. increase micro circulation, and reduce puffiness, it is recognized as one of the best actives for dark circles and puffiness. If you’re trying to reduce dark circles, you can easily combine this toner some of these oils for dark circles. Since I wanted to make this de-puffing toner also a hydrating one, I included two different humectants into the recipe. They give a lovely hydrating boost to my skin! Vegetable glycerin is a natural humectant that absorbs and holds water. If you use too much of it, it leaves a sticky feeling on the skin. I find that quite annoying so I always carefully measure it. Anyway, glycerin draws water to the skin, providing it with hydrating, making it soft and smooth. Grape seed extract is another ingredient that’s relatively new to my DIY skincare. This is an antioxidant; while I’ve read that it has mild preservative properties, it cannot be used as a preservative. We use a different ingredient for that. 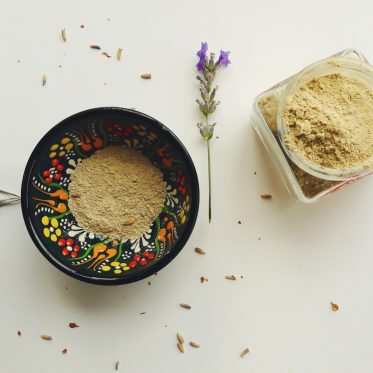 This ingredient comes with toning and soothing properties and it boosts the skin’s health, making it look younger. It’ helps to restore moisture to the skin and it protects it from the free radical damage. This is a water-based recipe all the way. 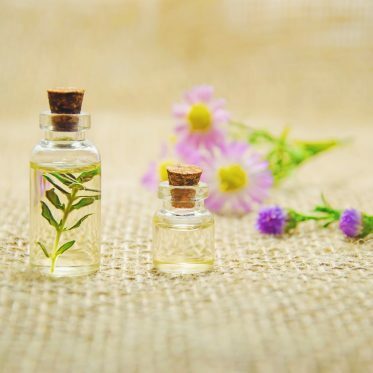 The use of a broad-spectrum preservative is a must if you want to see your homemade facial toner live a long life. You cannot avoid making this without the preservative; not even storing in the fridge would really help. There are all sorts of bacteria and other mini life forms that would move into your tasty toner as soon as they can. I use Cosgard preservative for many of my products; it’s also Ecocert approved and it’s also known as Geogard 221 (INCI: dehydroacetic acid and benzyl alcohol). This is a water-based product and it needs a broad spectrum preservative which prolongs the shelf-life of your product and prevents any mold and bacteria from developing. The only place I found selling grapeseed extract is MakingCosmetics. I was gifted caffeine powder from a friend a long time ago. I haven’t been able to find it in any online retailer apart from Ingredients to Die For. In case you know about any other supplier, let us know in the comments below! 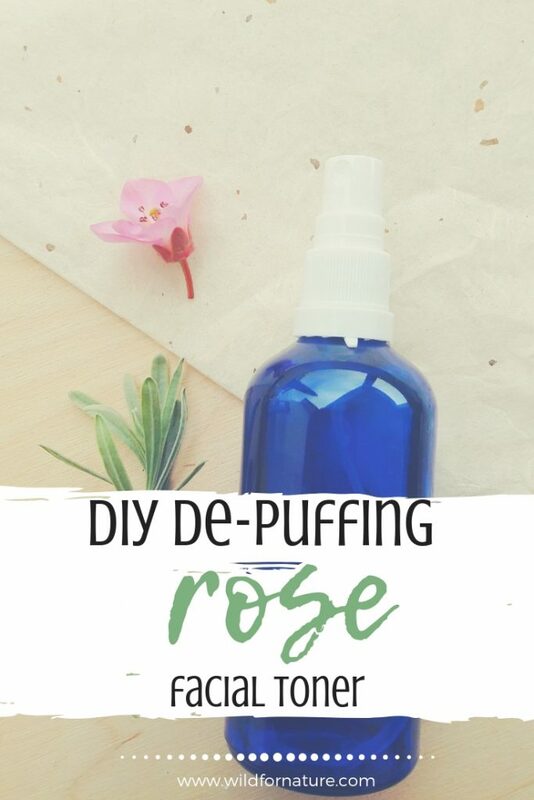 How does this rose DIY toner work for you? How About Coffee Grounds for Face Scrub? 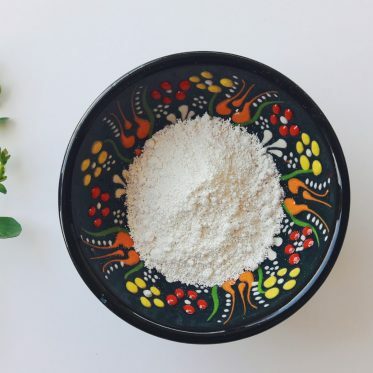 Top 10 Bentonite Clay Mask Recipes: How To Make A Clay Mask? 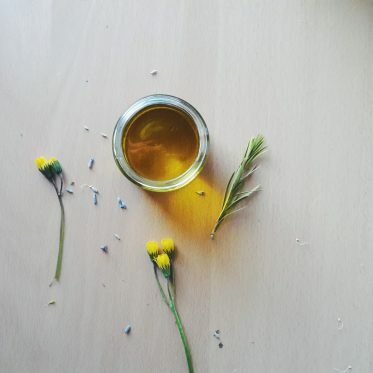 Next PostDo You Really Need Preservatives in Homemade Cosmetics?